Is someone building up a repertoire for a future Christmas album? 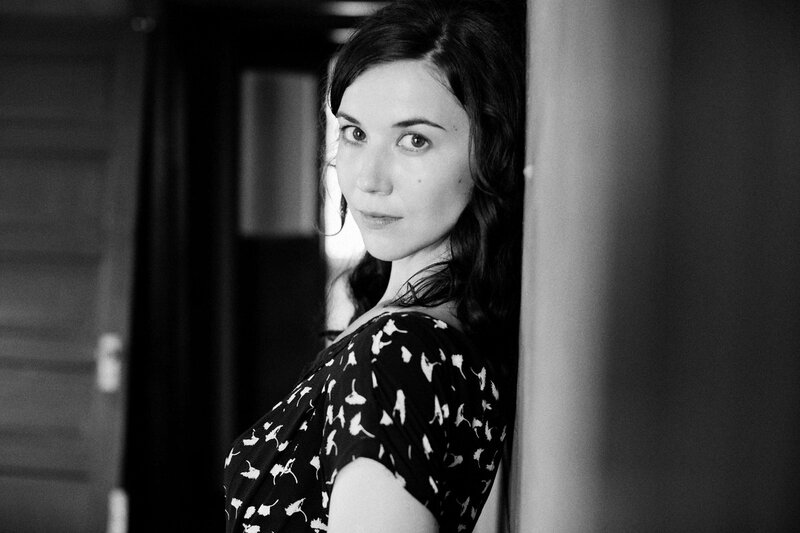 Maybe but for now I'm just happy to have Lisa Hannigan's version of The Christmas Waltz. Her second Christmas release of the year, it's a lonley reflective version but pretty it's it's own sweet way and Hannigan's voice can still break a heart at 30 paces. Buy it now from Bandcamp and all proceeds raised from the sale of this track will go directly to Simon Community to help tackle homelessness in Ireland. For whatever reason I can't embed the track but check it out here.